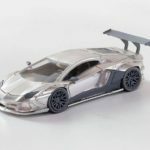 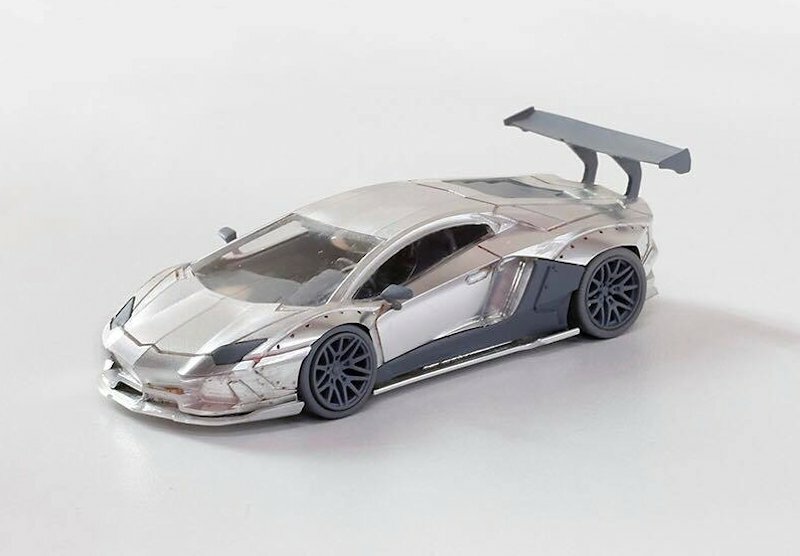 More 1:64 scale goodies are coming from TSM MINI GT series. 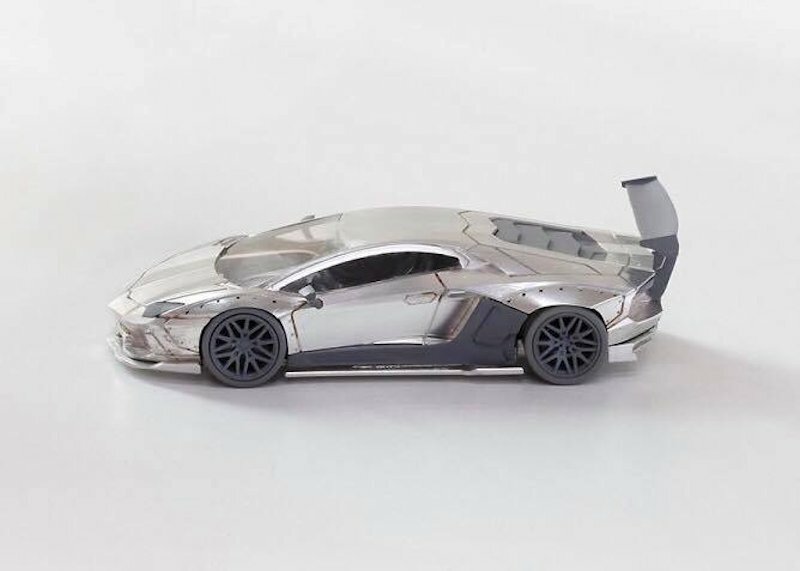 We have their upcoming LB Works Lamborghini Aventador. 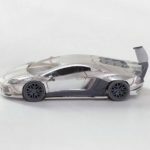 Model is shown in early grey-wear, we have no insight on the colour list to share at this time.